Storm drainage systems consist of advanced networks. These networks have catch basins, pipes and inlets that receive and carry water before releasing them into larger bodies of water. Engineers put together these designs in painstaking detail and construction companies lay them down. If you’re curious about how the system works, here is your guide. Engineers will also use subsurface utility engineering to find existing pipes. This asset lowers project costs and improves safety conditions. Storm drainage systems need catchment tools to capture debris and to reduce litter. Since water is flowing at a high rate from roads and other surfaces, debris is common. Often these catchment tools are large enough to catch limbs and garbage. 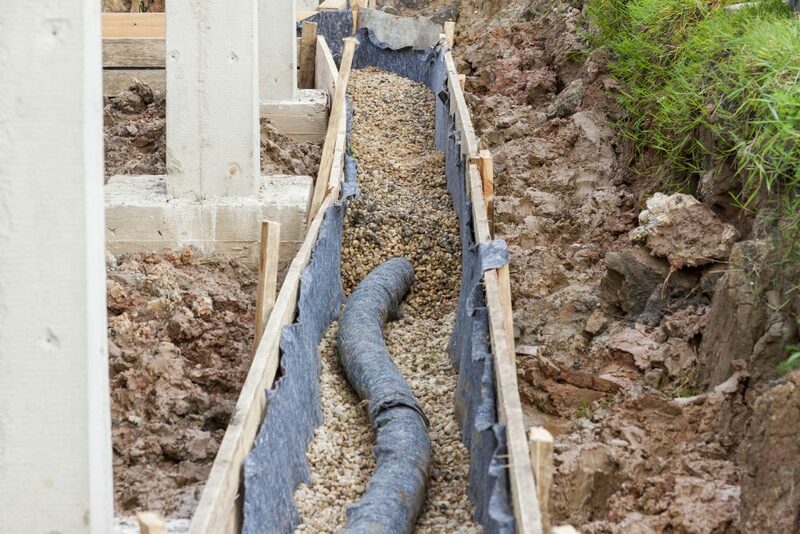 Contractors use a variety of connectors and pipes to move water from one place to the next. The pipes range from around 4 to 114 inches in diameter. Depending on the system, engineers will choose the sizes necessary. The pipes move water to the discharge location. Sometimes storm water will have contaminants. The way that drainage systems deal with this problem is through detention ponds. Wet detention ponds treat storm runoff while the dry ponds store water for gradual release. These ponds filter harmful contaminants before the water reaches lakes, streams or rivers. To create a high-quality storm drainage system takes a lot of hard work. Engineers have to be thorough in their planning to make sure that their system works. In addition, they want to ensure that the system will not damage the environment.